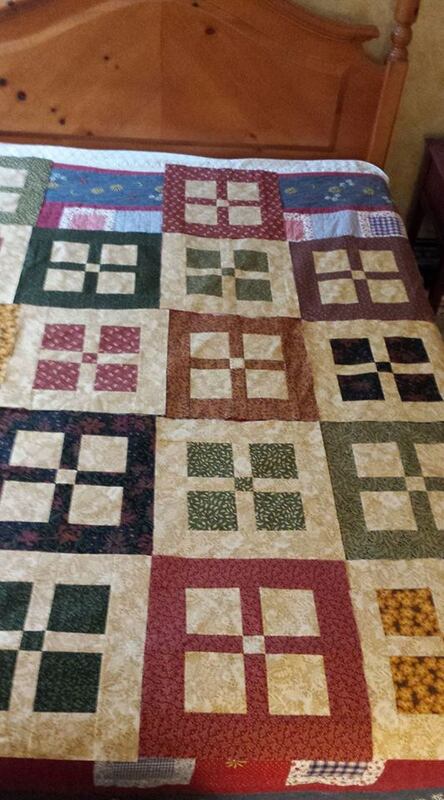 Sharing my passion for quilting and crafting! It's suppose to be FUN and easy. 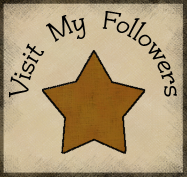 I hope I can inspire others! I just can't seem to find time to do the things I would love to be doing. Well, today is a snowy, sleety, rainy, windy day here and so...no work! YAY! Not yay for the snow but yay for the extra day! I have been trying to pull out and work on some older UFOs in my stash. I finished piecing this top over the past 6 weeks as time permitted. 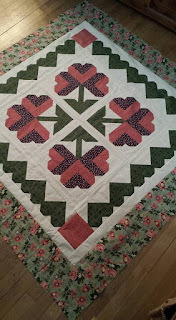 It's from an old Thimbleberries Pattern Party 2012. I have the kits for 4 of the projects in this book. One down (at least pieced) and 3 to go! 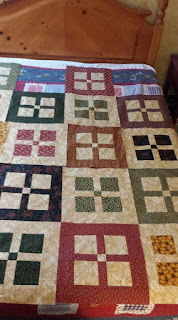 I also pulled out this quilt top I started in 2011 using Thimbleberries again. This time I had a fat quarter pack o the Northern Lights, Southern Skies fabric collection. I really like this pattern that I used too. It's called Four Square Farmhouse by Terry Atkinson. Fun to do, quick and easy. The blocks are a large15" finished. I need a layout of 6 by 7 blocks. I have 22 blocks complete leaving 20 to go. Happy Sewing...if you have time! اذا كنت تبحث عن الجديد شركتنا يوجد كل ما هو جديد وحديث لأن شركتنا لا تقف ابدا في التطوير من خدماتها وتقدم لك شركتنا أقوي العروض التي لا تقدمها اي شركة أخرى. My daughter in law finished her quilt.